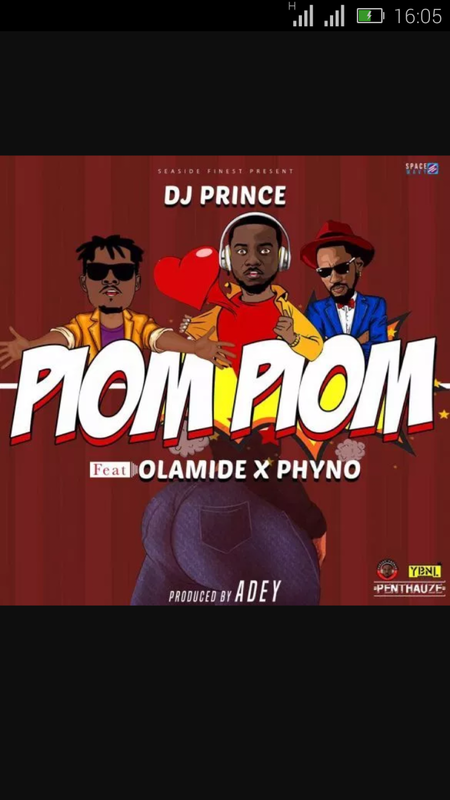 Popular disc jockey, DJ Prince released his most anticipated hit song titled "Piom Piom" featuring YBNL Boss, #Olamide and Penthauze record act, #Phyno. Olamide and Phyno celebrate their ‘women’ in the feel good tune as being naturally endowed. "Piom Piom" was produced by prolific music producer, Adey. Enjoy and you dance along. Listen and Download "Piom Piom" by DJ Prince features Olamide and Phyno.